Reliable big wash services are very important to all property owners who want to make their property clean and admirable. 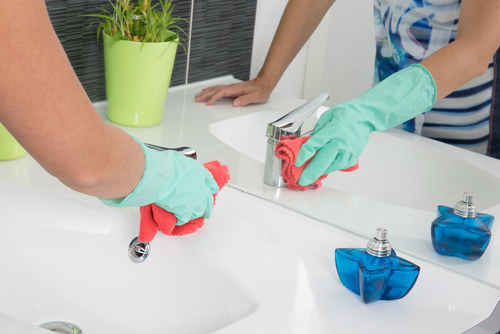 It is a very involving task that can only be done properly by hiring the best spring cleaning company. There are several cleaning companies that offer these services, and the real problem is getting the most reputable of all of them. Here are a few tips that can get your search for these companies off the ground. · Online search engines. You can always get whatever you want online. There are several profiles of big wash cleaning companies, and you just need to type “big wash spring cleaning companies” on the search bar of www.google.com.sg and there you go. The advantage of looking for these companies online is the fact that you can compare prices and the services provided before you make your decision. If you manage to get the links to their websites, you are also able to make enquires directly so that you can have all the information you need before you make your final decision. The websites also have several other bits of information that are very valuable to you in looking for which company is the best. · Online classifieds and press release websites. There are various online classifieds that are dedicated to serving the needs of those looking for spring cleaning companies, and it should be easy to get the company of your choice from these classified websites. Getting listed is free in some of these websites, while other are paid, and this means that every business can be listed in at least one classified site or two, such that it will be visible to those looking for it. On the other hand, press release websites disseminate information about services and products of various companies. Spring cleaning companies submit their press releases to these websites in order to attract clients. · Business directories. Most of the big wash spring cleaning companies in Singapore are also listed on major business directories in Singapore, both online and offline. For instance, yellow pages Singapore version has contact information as well as physical addresses of most of the reputable spring cleaning companies in Singapore. There are also other online business directories that have listings of major cleaning companies, and all these are reliable sources of information on getting a reputable the big wash spring cleaning company. · Newspapers and magazines. Newspaper and magazine readership in Singapore is quite high and it continues to increase. On the classifieds section of major newspapers like Business Times and Berita Harian, you cannot miss listings of big wash spring cleaning companies. There is a large number of business magazines in Malay, English and Chinese that are produced in Singapore and most of them have the information you need to pick the best big wash spring cleaning company. · Professional bodies. There are several professional bodies of spring cleaning companies in Singapore that set the standards and codes of professional conduct in the field. These bodies are great sources of reliable big wash spring cleaning companies and you cannot miss one that suits your needs. Regulations require all the licensed and insured companies in this field to register themselves and abide by the rules and regulations of the professional body. This tells you that the companies registered with these bodies are very reliable in their service delivery. You can therefore contract any of them, as long as the other conditions you consider important are satisfied. · Trade shows and exhibitions. If you are looking for a reliable big wash spring cleaning company, you can’t miss one in spring cleaning shows, trade fairs and exhibitions. During these activities, cleaning companies come together to showcase their products to their present and future clients. This is normally an open forum where these companies accept questions and comments on their services. If you participate in these activities, you have a chance to get answers for all the questions you have concerning cleaning. · Government agencies. 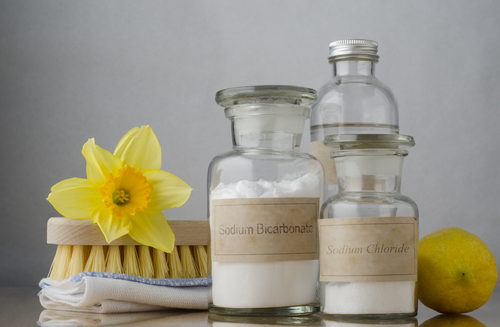 There are also various government agencies that can provide you with the information you needs to get the best spring cleaning company in Singapore. The real estate sector is one of the most elaborate sectors in Singapore and there is a large number of government agencies that are involved in various home improvement agencies. These agencies are in direct contact with all the stakeholders in the real estate industry, including spring washing companies. · Construction and home improvement contractors. The construction industry is a connected industry with a huge network of connections. For instance, there are construction contractors who are linked to other home renovation and improvement contractors, such that when the construction contractor is done with the construction, the home improvement contractor starts operations. This contractor will also hire another subcontractor, depending on the services needed. This is probably where a big wash spring company will be contracted. All these contractors therefore know which company does what better than the other, and they are of great help. · Referrals from friends. You may waste a lot of time looking for a reliable big wash spring cleaning company when your friends and relatives have already interacted with some and got to know the best ones in this field. You can trust your friends and relatives to give you information you can trust, and that is why you can hardly go wrong if you pick their choices. Furthermore, you can enquire about the estimated charges and other aspects of the specific cleaning service required so that you can plan in advance. In summary, the most important step in getting big wash spring cleaning service is choosing the best company. 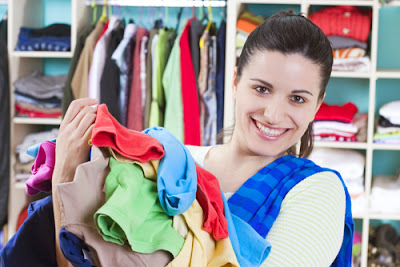 Once you get a reliable big wash spring cleaning company, everything else flows smoothly and easily. However, when you chose the wrong company, you will have a lot of issues to deal with, and this will be very frustrating. It is important to get it right from the outset so that the rest of the process is easy. With the aforementioned tips, you will be on the right track.